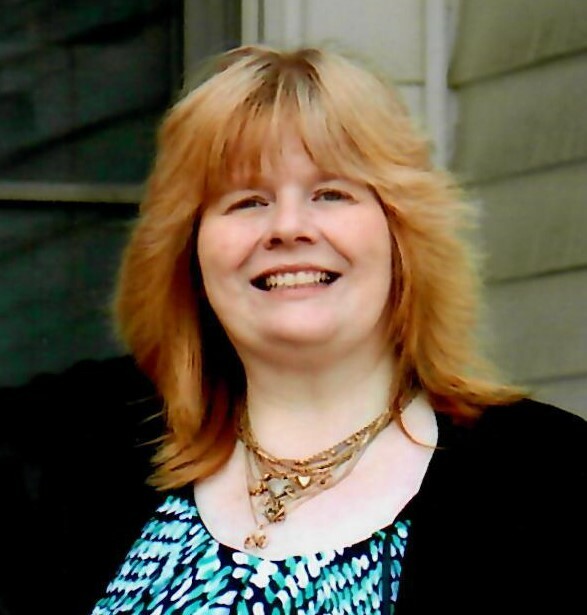 Leominster - Ann M. (Varga) Mangold, 52, of Leominster, died January 29, 2019, in UMass Medical Center, Worcester. She was born in Brocton, MA, May 2, 1966, daughter of the late Juluis and Joan (Bulman) Varga. Ann worked as a medical secretary at Fallon Clinic and then Reliant Medical. Ann loved going to yard sales and couponing. She enjoyed plays and concerts, and was a frequent caller to radio stations trying to win free tickets. She also cherished vacationing in the Carribean and Mexico. Ann is survived by her husband of 28 years, John F. Mangold, a son; Joshua Mangold, a daughter; Katherine Mangold, all of Leominster, one brother; James Varga and one sister; Erica Varga, both of Mansfield, MA. A Funeral Service will be held Saturday, February 9, 2019, at 11:00 a.m. in Wright-Roy Funeral Home, Inc., 109 West St., Leominster, preceded by a calling hour from 9:30 - 10:30 a.m.